When entering the final circle, there is cliff stopping you ? 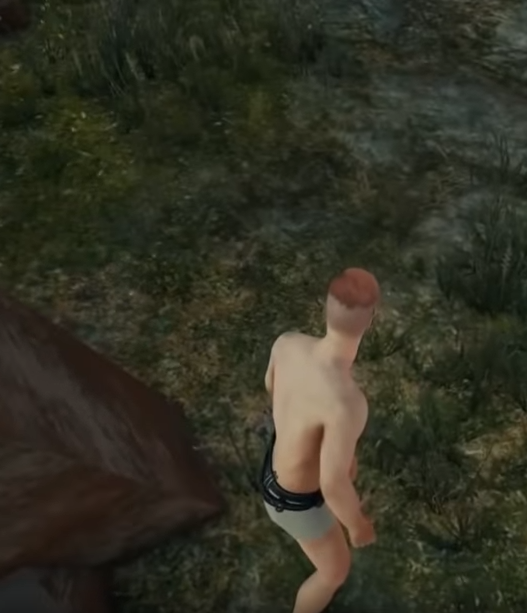 How to jump from the cliff without damage? Here is how to use the bug Falling Without Damage. 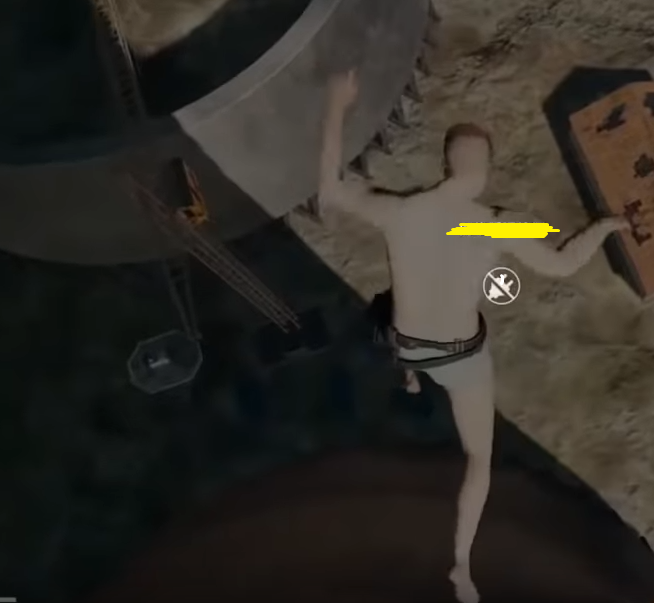 The moment you jump from a high altitude, disconnect your game from the internet, when your avatar reaches the ground then reconnect your game.